LIVERPOOL- A new film about the iconic Liverpool pop band The Beatles is to have its world premiere here in their birthplace, the city’s mayor announced Thursday. Oscar-winning U.S. director Ron Howard has created what is the first feature-length documentary authorized by the Beatles since the band’s breakup in 1970. In “The Beatles: Eight Days a Week — The Touring Years,” Howard explores the history of the band through the lens of the group’s concert performances, from their early days in small clubs to their unprecedented world tours in packed stadiums around the globe. The film will be screened in Liverpool on Sept. 15, ahead of its Leicester Square premiere in London later the same day. “Eight Days a Week” features rare and never-before-seen archival footage of shows and interviews, plus new interviews with the two surviving Beatles, Paul McCartney and Ringo Starr. John Lennon was shot and died in New York and George Harrison died from illness. The film captures the exhilaration of the band’s phenomenal rise to fame as well as the toll it eventually took on the band members, prompting them to stop touring altogether 50 years ago in August 1966. “A report this year showed that the heritage of The Beatles brings in around 108 million U.S. dollars a year to the local economy and supports more than 2,000 jobs. I’m delighted to be hosting the screening of this film. There will be something truly special about the premiere taking place in the city where it all began,” he said. 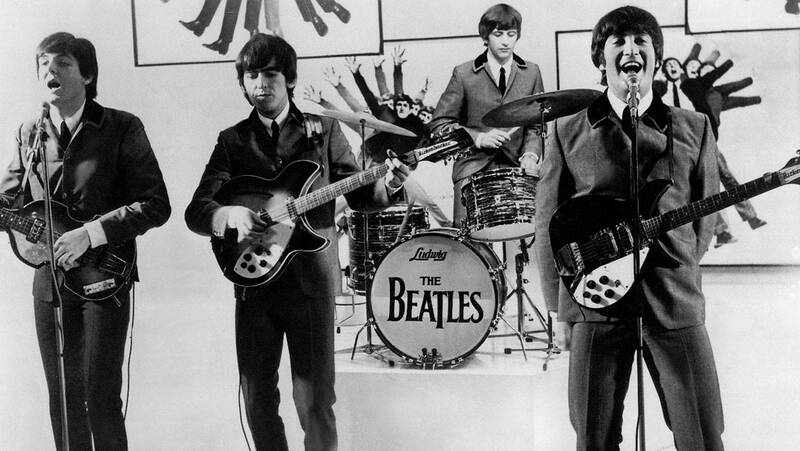 The Beatles were an English rock band, formed in Liverpool in 1960. With members John Lennon, Paul McCartney, George Harrison and Ringo Starr, they became widely regarded as the foremost band of the rock era.